Organizations that allow for the expression of political viewpoints and civic engagement. 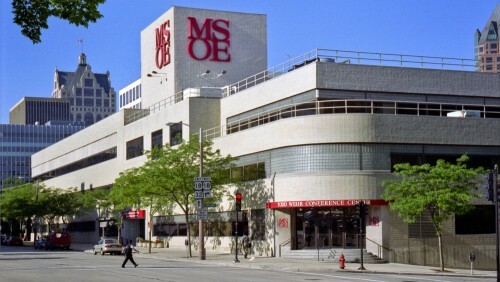 The MSOE College Republicans organization is a political organization at MSOE that focuses on promoting the principles of the Republican Party among college-aged students and aiding in the election of Republican candidates at all levels of government. YAL is the largest, most active, and fastest-growing pro-liberty organization on America's college campuses. With more than 900 YAL chapters and 308,927 youth activists nationwide, YAL seeks to identify, educate, train, and mobilize young people committed to winning on principle.